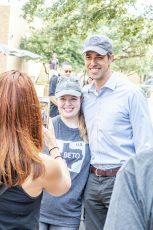 U.S. Rep. Beto O’ Rourke visited NE Campus Oct. 6 as a part of a tour of local colleges to discuss his candidacy for the U.S. Senate. 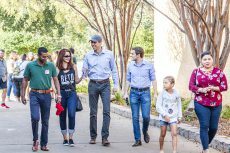 O’Rourke said people might wonder “Why come to Tarrant County College?” just 31 days before Election Day Nov. 6. 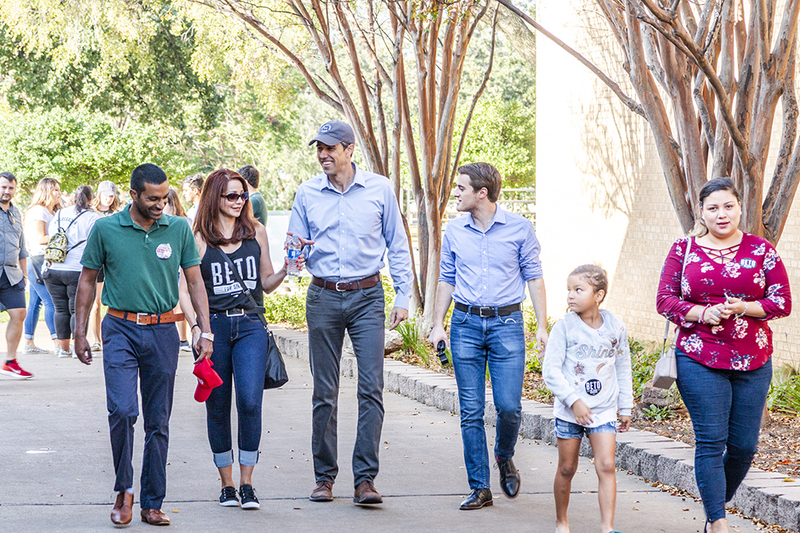 For him, it’s not just about the prospective voters, but that there are a lot of leaders on campus that are also involved off campus, he said. 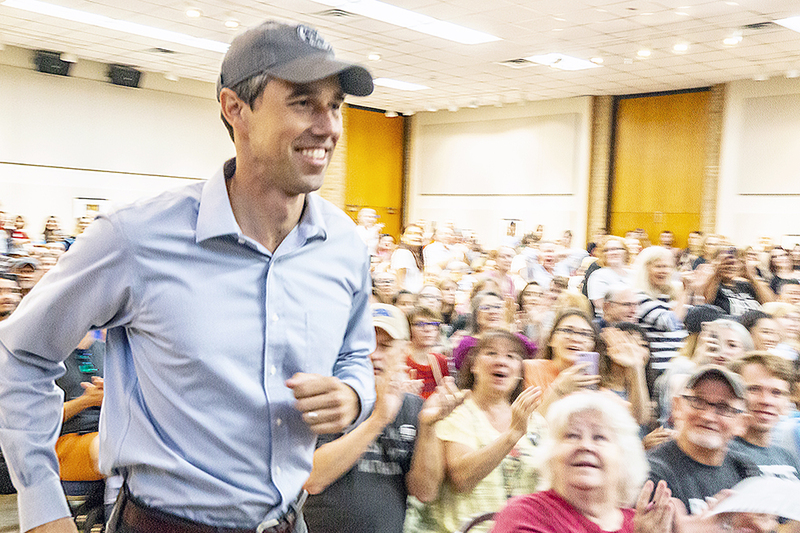 During the rally, O’Rourke talked about criminal justice reform and the effects of mass incarceration for marijuana possession. 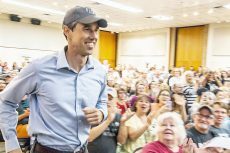 While he doesn’t condone the use of marijuana for young people, he offered one solution. All the seats set up in Center Corner were full for O’Rourke’s speech, said Jessica Lugo, who is on the events council for the Beto for Texas campaign. Other people were standing lined up against the wall. Volunteer deputy registrars were set up at tables where attendees could register to vote. Mountain View College student Anthony Washington said he attended the event to register to vote but missed O’Rourke’s speech. He said he was still able to fill out the information to register while at the event and feels motivated to vote in the upcoming election. 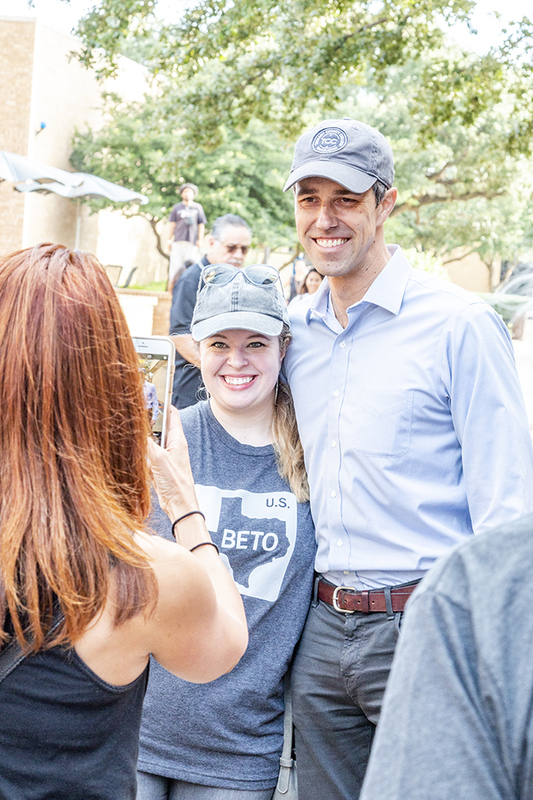 Washington found out about the event on social media through his friend, SE student and Beto campaign student fellow Tristin Barkley, who said he used to feel like politicians did little to help make changes in his community.